Bring your home to life with style and quality. 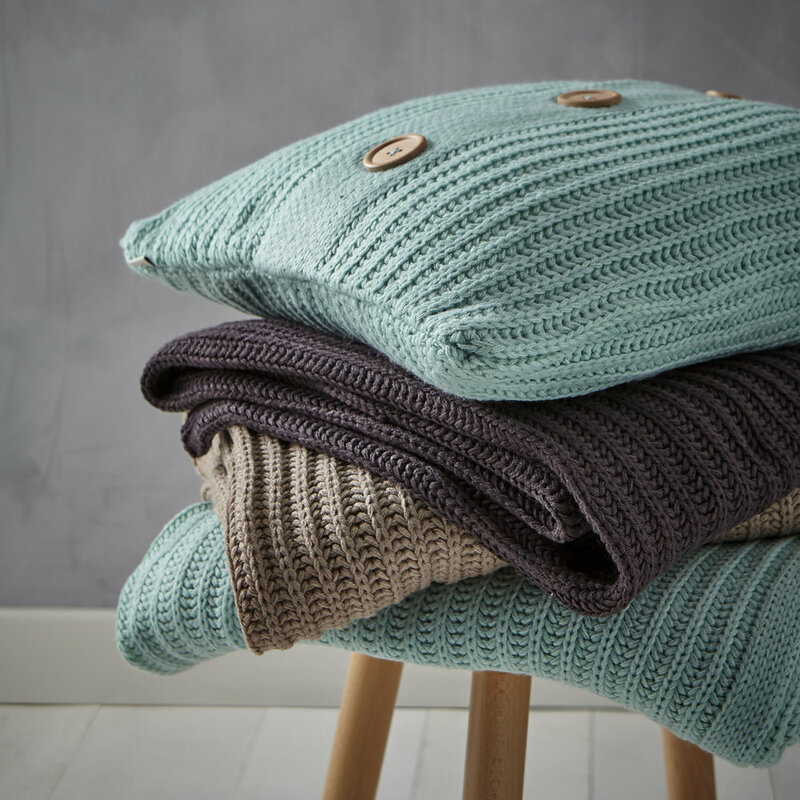 Catherine Lansfield, renowned for style and quality is the label of choice for those who love and value great home fashion. From fresh summery florals to fashion prints. Relaxing corners to stay-in-bed bliss. 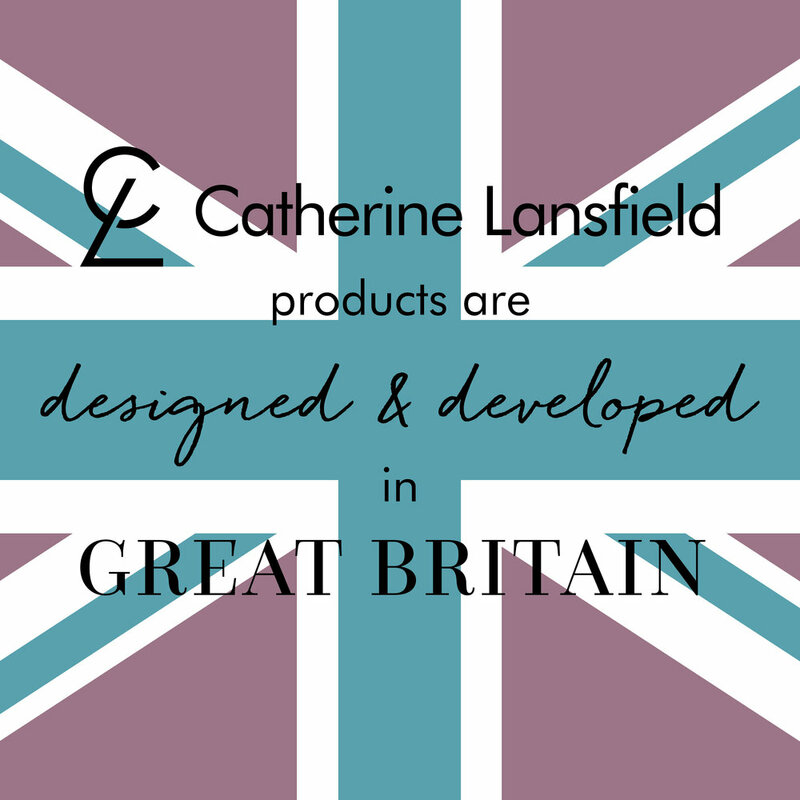 At Catherine Lansfield our inspiration comes from many places to bring exciting new stories into the home. 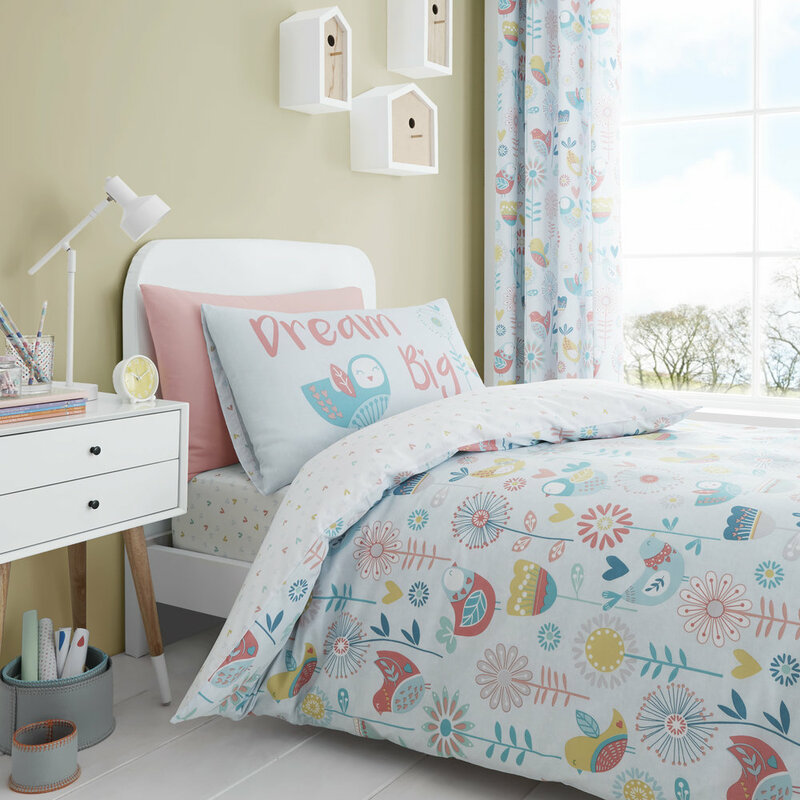 New designs mix on-trend pattern and colour with beautiful texture and touches of comfort. Our timeless favourites add classic style, rich embellishment and luxurious fabrics. Make Catherine Lansfield your choice for home inspiration with style and quality.